Nutrition, defined by Merriam-Webster, is the process of eating the right kind of food so you can grow properly and be healthy. However, making the right food and nutrition choices and finding the best and most accurate nutrition information can be a challenge, especially when a disease or injury is present. There are a wide range of ways that nutrition can be healing, from a simple broth that provides fluids and electrolytes to therapeutic nutrition for diabetes, irritable bowel syndrome, or osteoporosis. Registered Dietitian Nutritionists (RDN) have expertise in disease management and translation of nutrition requirements to foods to consume. However, nutrition care often does not receive the attention in the out-patient setting that is needed to achieve nutrition goals. 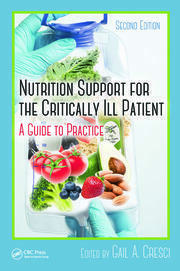 The purpose of this book is to provide pertinent and concise nutrition care information for Registered Dietitian Nutritionists and other professionals working with individuals outside of the hospital including nurses, pharmacists, and physicians. 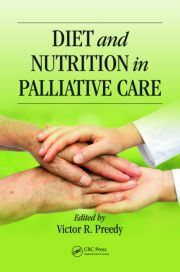 This book covers screening, assessing, and treating malnutrition; out-patient nutrition care in diabetes, cardiovascular disease, gastrointestinal disease, osteoporosis; and home enteral and parenteral nutrition. In each chapter the reader will learn more about the disease process as well as the management of the disease or therapy. As the number of patients receiving home care nutrition support increases, proper assessment and management of this therapy is crucial, and clinicians need to practice at an advanced level. 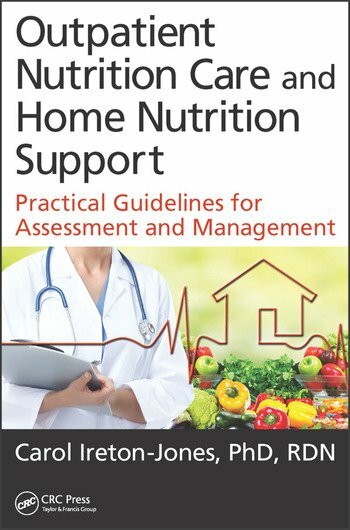 This book presents advanced and readily applicable information on proper nutrition care of individuals in the outpatient setting and those receiving home nutrition support. 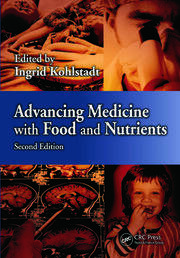 Dr. Carol Ireton-Jones received her PhD and Master’s degree in Nutrition from Texas Woman’s University. Her undergraduate degree in Nutrition and Dietetics came from Texas Tech University where she also received her clinical training. She developed The Ireton-Jones equations for estimating energy requirements in hospitalized patients and these are widely used nationally and internationally. Dr. Ireton-Jones is a consultant/speaker and in private practice currently managing patients with GI disorders including IBS, gastroparesis and IBD, as well as home parenteral and enteral nutrition patients. She teaches graduate and undergraduate nutrition courses at Texas Tech University and Rutgers University. Dr. Ireton-Jones is also a Co-Founder and Chief Nutrition Officer for Utopia Food and Fitness headquartered in Plano, Texas. She has lectured extensively nationally and internationally on a variety of nutrition topics and authored 3 previous books and numerous book chapters and peer reviewed papers and received many honors and awards. Dr. Ireton-Jones is an active member of several local and national nutrition related organizations. She received the prestigious Medallion Award from The Academy of Nutrition and Dietetics, the Texas Distinguished Dietitian Award from the Texas Academy of Nutrition and Dietetics and the Lifetime Achievement Award from the Dallas Academy of Nutrition and Dietetics. Balancing both evidence based nutrition with sensible and practical applications is her strong point!